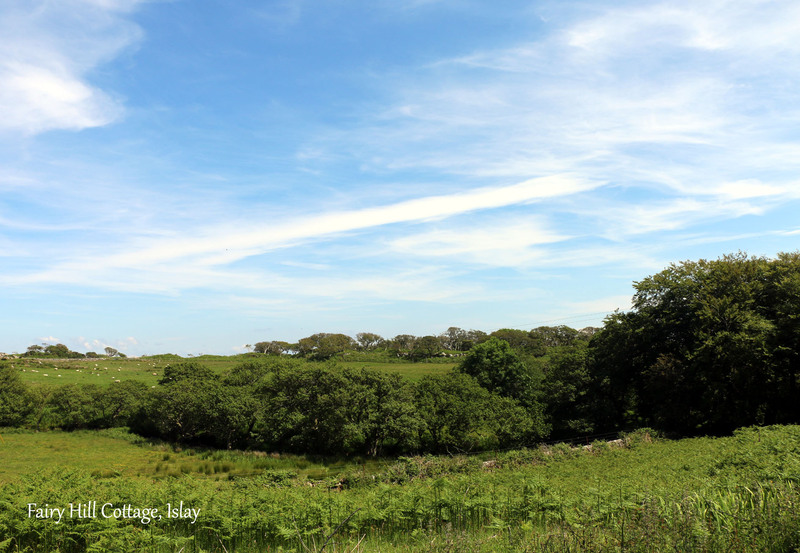 Fairy Hill Cottage is a secluded cottage nestled in the heart of a designated Area of Outstanding Natural Beauty on the Isle of Islay, Scotland. 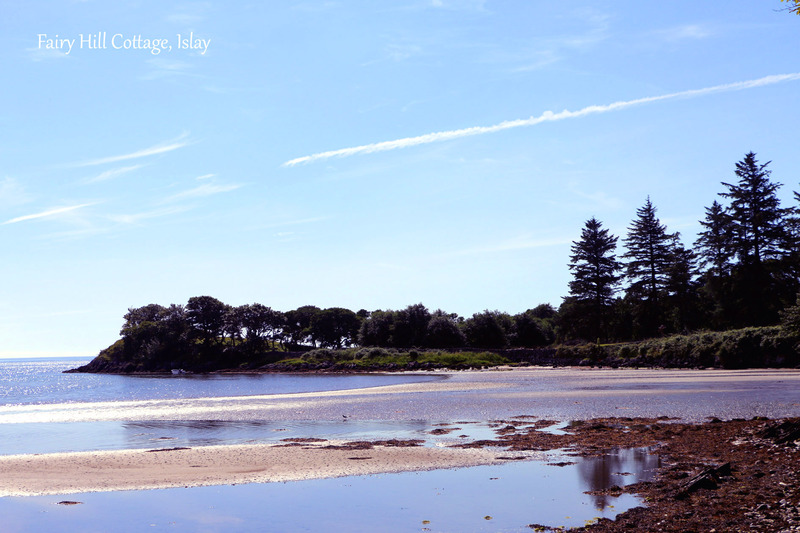 The cottage is located a short walk from the famous Kildalton Cross and Chapel and is near three of Islay's eight famous distilleries; Ardbeg, Lagavulin and Laphroaig. 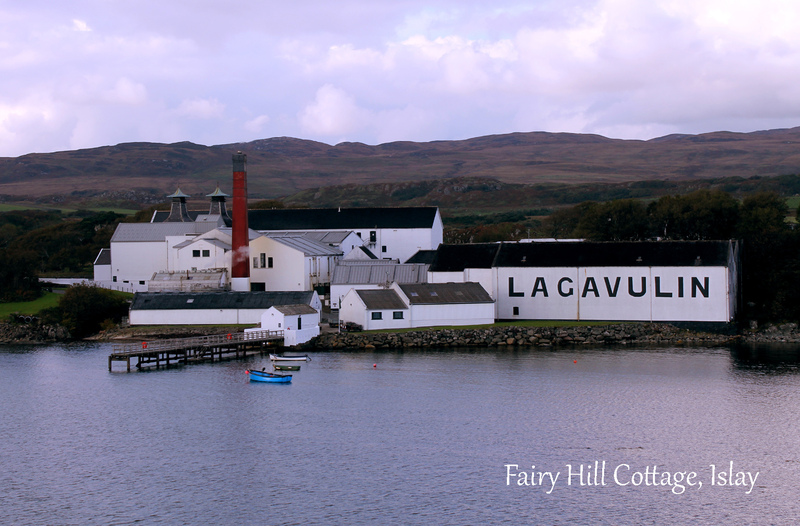 Islay is also known as Whisky Island due to the large number of whisky distilleries. 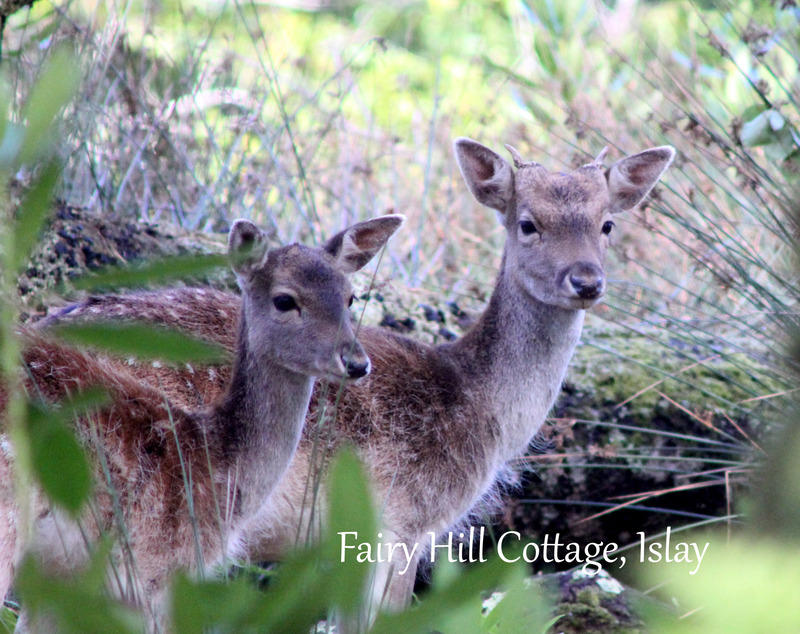 The cottage is surrounded by wildlife such as red and fallow deer, local beaches with grey and common seals, many different species of birds including golden eagles, not to mention frogs, toads and dragonflies. The cottage is also home to house martins who nest during the spring and summer months on the side wall of the cottage. During mid-September to October you will hear the call of the male red deer during the rutting season.